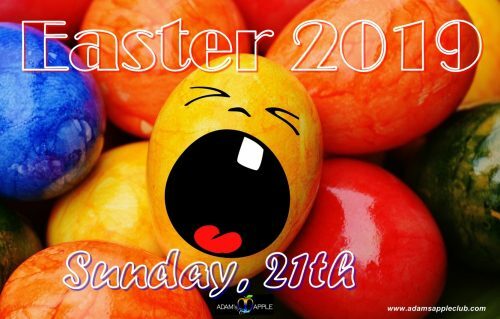 On Sunday 21th April 2019 we celebrate Easter. 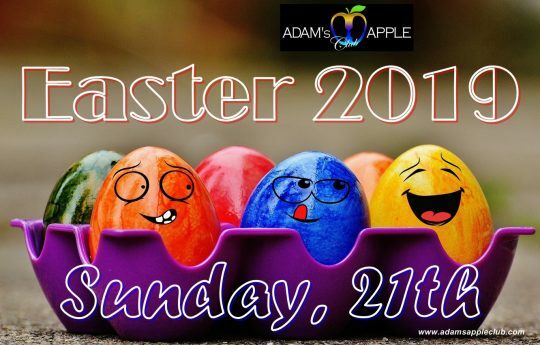 If you like to search eggs with us, YOU are welcome @ Adam’s Apple Club in Chiang Mai. 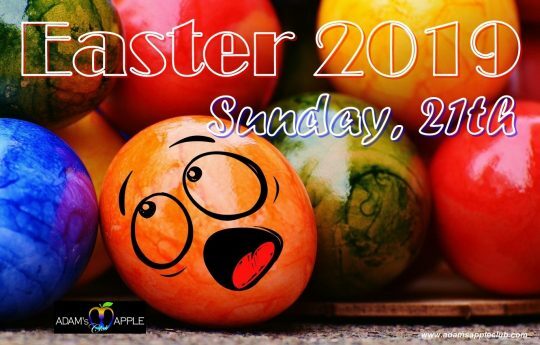 We are happy to welcome you to our Easter Party 2019 @ Adam’s Apple Club in Chiang Mai on Sunday 21th.